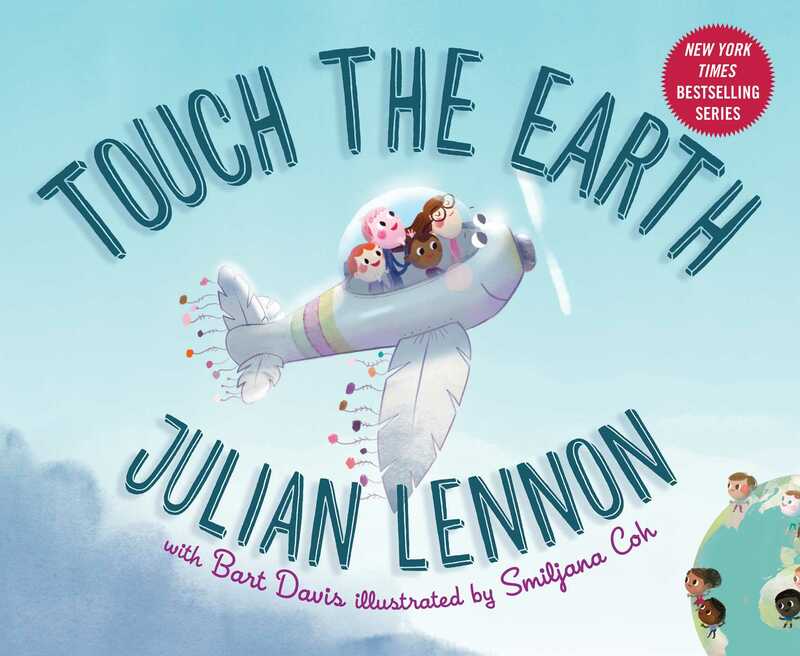 An inspiring, lyrical story, rooted in Lennon's life and work, Touch the Earth is filled with beautiful illustrations that bring the faraway world closer to young children. The book includes words to a special poem written by Julian Lennon, specifically for Touch the Earth. This is the first book in a planned trilogy. A portion of the proceeds from book sales will go to support the environmental and humanitarian efforts of the White Feather Foundation, the global environmental and humanitarian organization that Lennon founded to promote education, health, conservation, and the protection of indigenous culture.